All fitness levels welcome . Private sessions and full body interval classes available. ACE certified trainers on staff will modify and adjust the workout to the client 's needs . ​Pump's theory is torch fat while building lean muscle . A realistic simple meal plan will be provided . A positive friendly effective atmosphere is promised as there is one common denominator . All seeking a HEALTHY and FIT lifestyle. 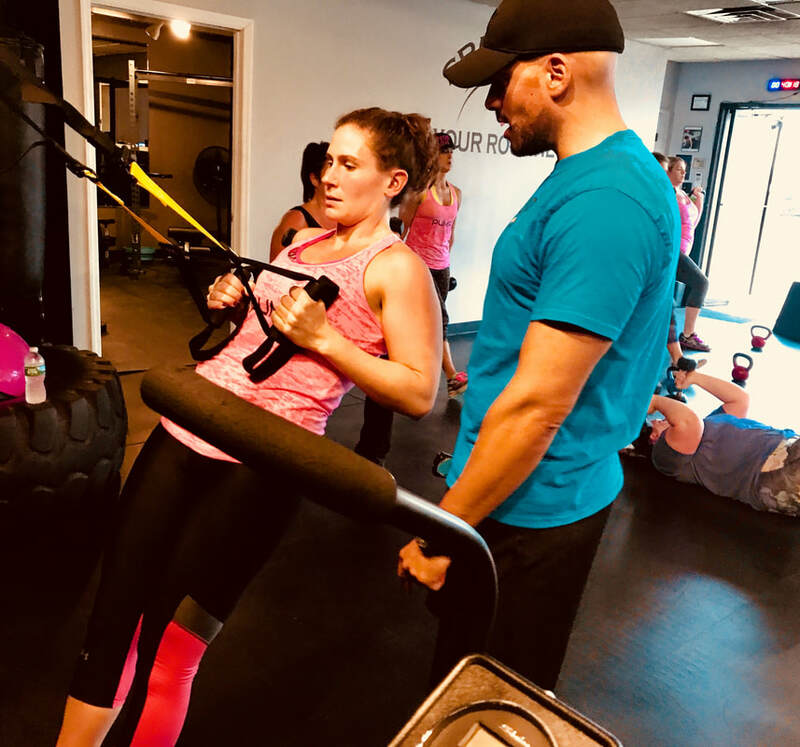 PUMP Fitness owner Janene Parisi - A.C.E / ISSA certified with 18 years experience in the fitness industry has built a gym that is the true definition of private personal training. 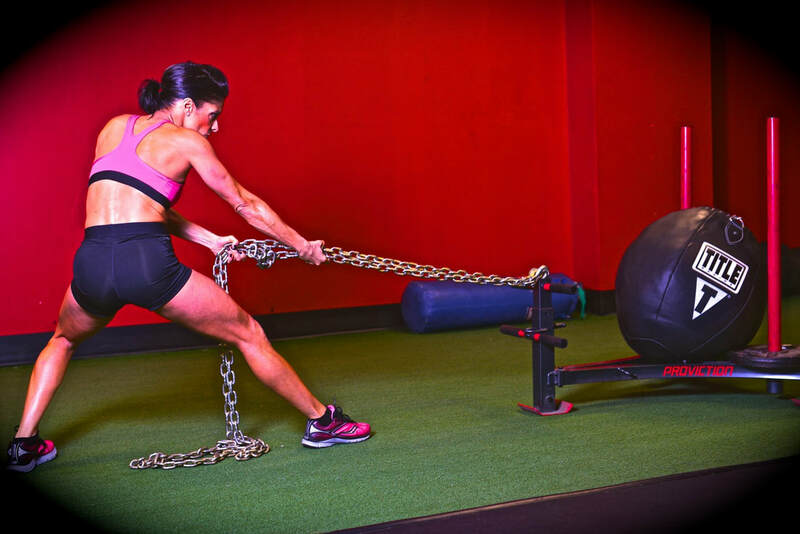 Specializing in functional movements and power . With a team of multi certified and highly qualified fitness enthusiasts on board . Offering GROUP and PRIVATE training . ​one on one private sessions are completely private . Small group classes 10 members per class , don't be surprised if your instructor knows your name your strengths , weaknesses or injuries . Pump fitness delivers a power and strength building circuit that trains the body from the inside out . Janene's theory is FUNCTIONAL MOVEMENTS mixed with explosive energy and POWER. Adding longevity to life and strong healthy FOUNDATION accompanied by a lean toned body. Weight is the key factor to retain muscle . With muscle weighing more than fat the scale will not move as quick as you desire , at the same time dropping 3 pant sizes . JUMP ON THRE PUMP TRAIN - next stop OPTIMAL FITNESS . All programs offered by PUMP are accompanied by a meal plan and the perfect balance of weight training core, and cardio conditioning. 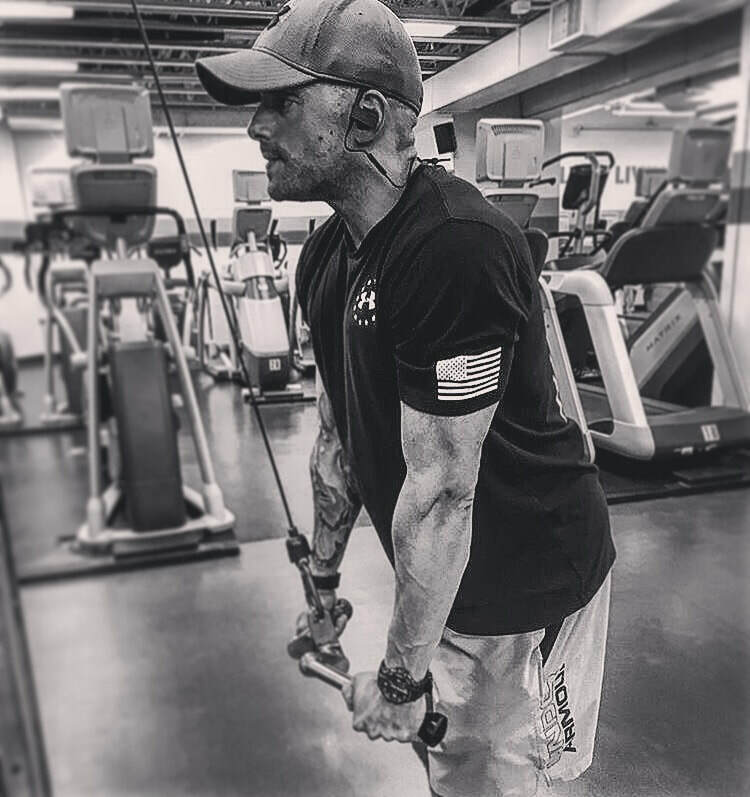 Vasilis has acquired in-depth knowledge in many areas of personal training through the NSCA which is nationally recognized that include physiological adaptions to training, as well as the practical aspects of designing safe and effective conditioning programs for all types of people. 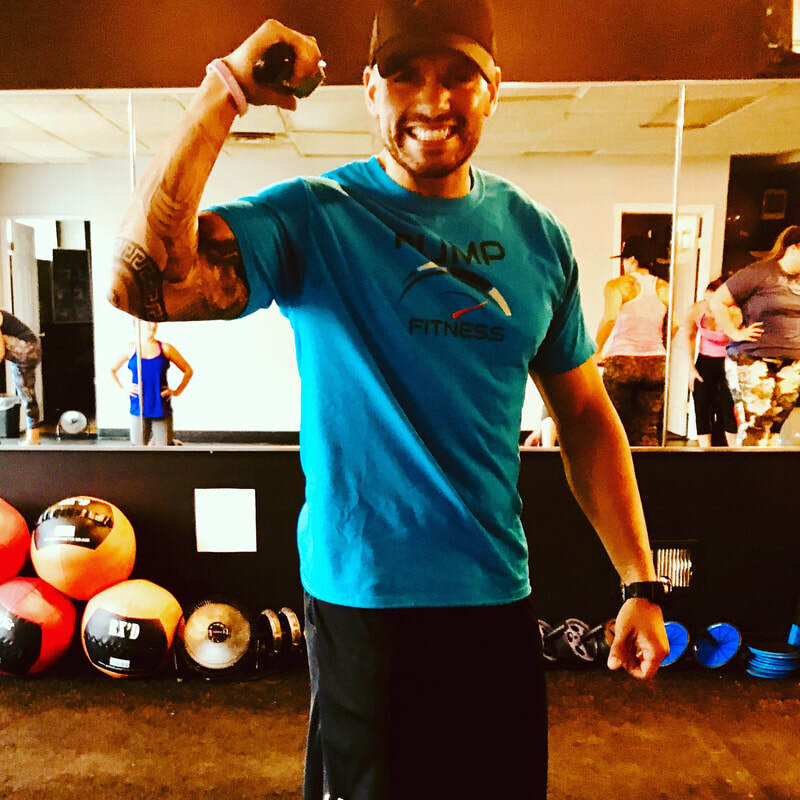 Vasilis has devoted his time and passion to total body transformation which he has physically experienced and has never turned back. These areas include weight loss, resistance weight training, body building, muscular endurance, strength, and conditioning. 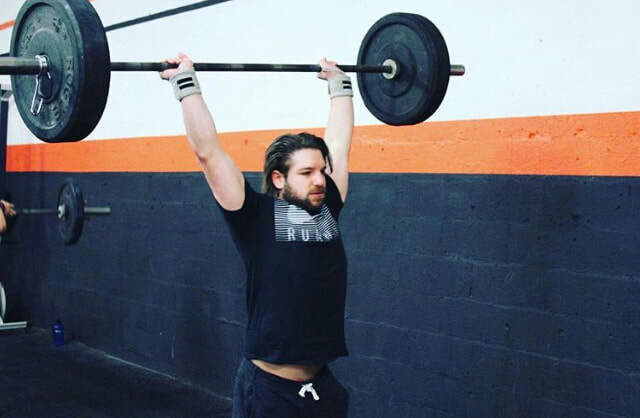 With hard work and dedication Vasilis believes that you can achieve and accomplish all of your goals as long as you believe in yourself. she trained and accomplished 2 half marathons and got involved with CrossFit moving on to getting her CrossFit Level 1 Certification and then her ACE . ​She coached CrossFit classes and bootcamp classes over 5 years and eventually became a Health and Wellness coach as well. Erin coaches every Monday at 9:30 am. Expect a mix of bootcamp interval winding down with meditation stretch . Playing sports most of his life his passion for fitness is always growing . 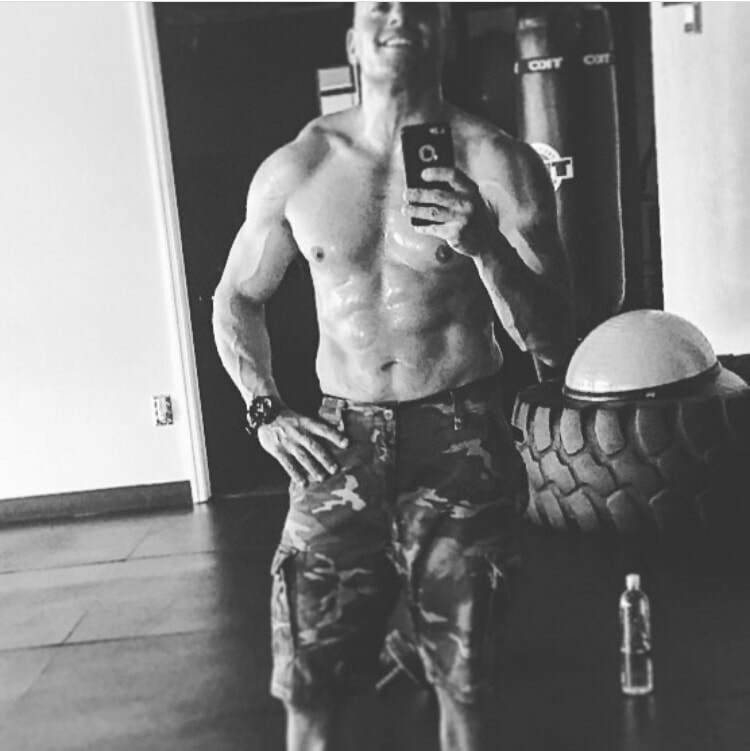 Constantly continuing his fitness education specializing in Functional Movements and strength he is always taking his body to the next level . Rob always delivers as his class will not disappoint as he shares his knowledge .